Welcome to the first edition of the Sprawl! This edition will consist of Facebook-only coverage of Calgary’s 2017 municipal election (well, plus Twitter). We’ll publish this edition from now until October 20, the Friday after Election Day. But before we get started, I want to tell you how the Sprawl came to be. This past summer I found myself at a professional crossroads. My kids were both going to be in school full-time. This was new for me. I’d left my full-time staff writer job at FFWD (R.I.P.) 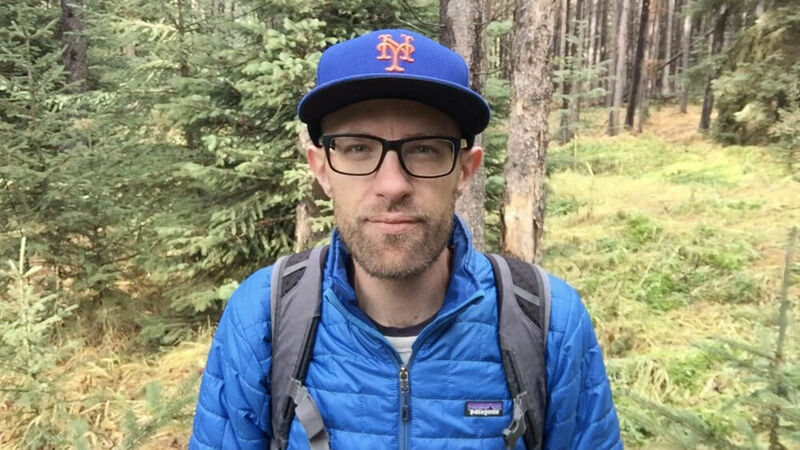 in 2009 to be at home with my then-infant daughter, and ever since have done a mix of stay-at-home dadding, freelance journalism and communications. But now, with both kids in school full-time, I had to make some decisions. Should I try to make a go of full-time freelancing, writing for publications that keep having their freelance budgets cut? Should I apply for full-time communications jobs, going with something safe and stable? Or should I do something altogether different? 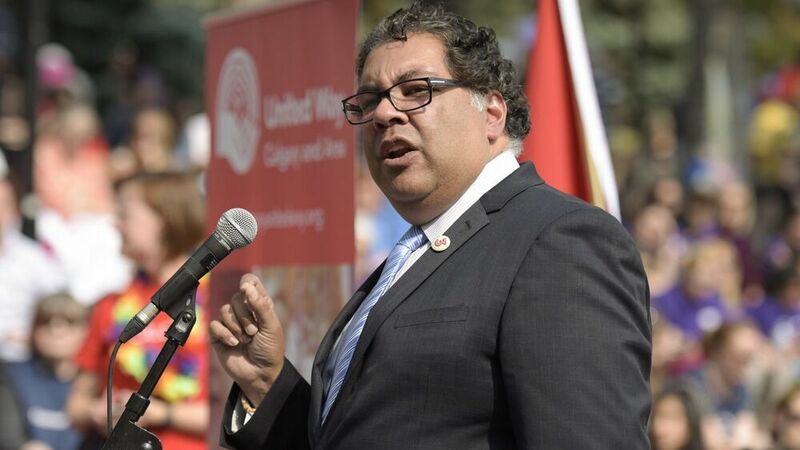 After covering Calgary as a journalist for 15 years, I wanted to keep telling Calgary stories for Calgarians. With this in mind, and conscious of the ever-growing gaps in the city’s media landscape as newsrooms shrink, I embarked on a series of conversations with journalists, community leaders and others about what a new journalism venture in this city might look like. But as I researched and explored, I kept running into the same obstacles. How do you fund it over the long term? How do you make it sustainable? I had no answer to these questions, until I met with my longtime editor and mentor Shelley Youngblut. Her advice was pivotal: Just cover the 2017 municipal election, and just do it on social media — particularly Facebook. Don’t bother building some big new thing, she said. You don’t need to. In fact it’s better if you don’t. All of a sudden, everything clicked: it would be “pop-up” journalism. Instead of creating something built to go on forever or until it fizzles out, whichever comes first, I could design it to be set up and taken down at specific times, tied to specific themes or events. This would keep it fresh — and more importantly, it would make the whole venture doable. Now the project really took off. I applied insights from my earlier conversations without having to worry about building a permanent institution. Peter Hemminger, who I worked with at FFWD, supplied the name “the Sprawl.” Chris Pecora designed a brilliant brand and killer logo for the project. “Calgary needs this,” everyone kept telling me. I was overwhelmed with offers of help. For example, I needed a lighter tripod to bike around with. I asked on Twitter if anyone had one they could lend me for a month. Within hours someone had left one on my doorstep. My neighbour loaned me a microphone for my iPhone. That’s the kind of community support I have encountered at every turn. 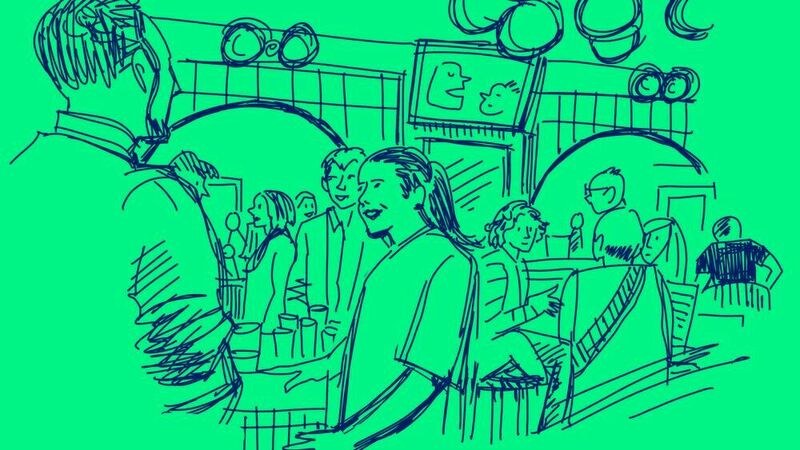 If you want to see the Sprawl succeed, please consider supporting us through Patreon. 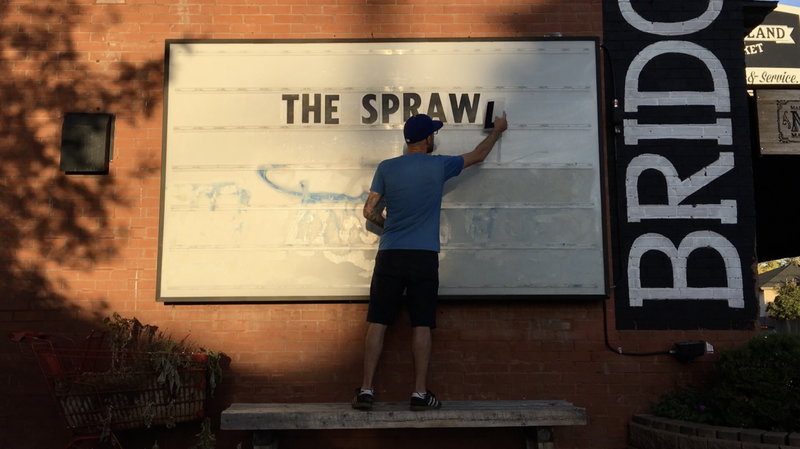 By supporting the Sprawl in the early going, you’re supporting independent local journalism — ensuring Calgary’s stories can keep being told by and for Calgarians. This edition is all about showing you what the Sprawl is about, and what it could be. This is something I learned early on as a journalist: show, don’t tell.